Confused about which vitamins really work? Can’t find the right blend of nutrients for your lifestyle? Poised co-owner and nutritionist Jill Plant will make it easy and effective to get the right balance in your daily eating plan. Discover the top four simple changes you can make to live a more vibrant yet calm lifestyle. 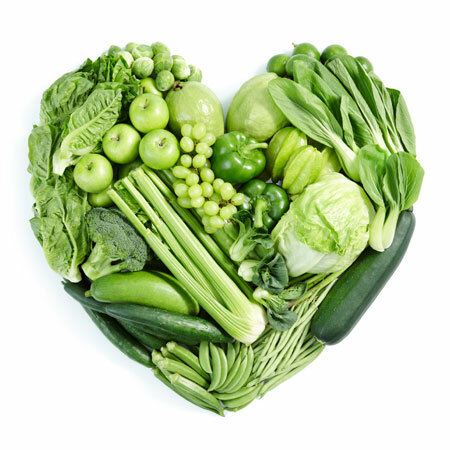 Enjoy a complimentary 20-minute nutrition consultation by calling Jill at 650.566.1388 extension one.